If you’re fortunate enough to have a professional cleaning service like Grace Home Cleaning helping out on a regular schedule, you know all too well the feeling of coming home to that tidy, spotless home. You close your eyes and for just a moment, you imagine your kitchen is always this clean and your living room forever smells so freshly dusted. 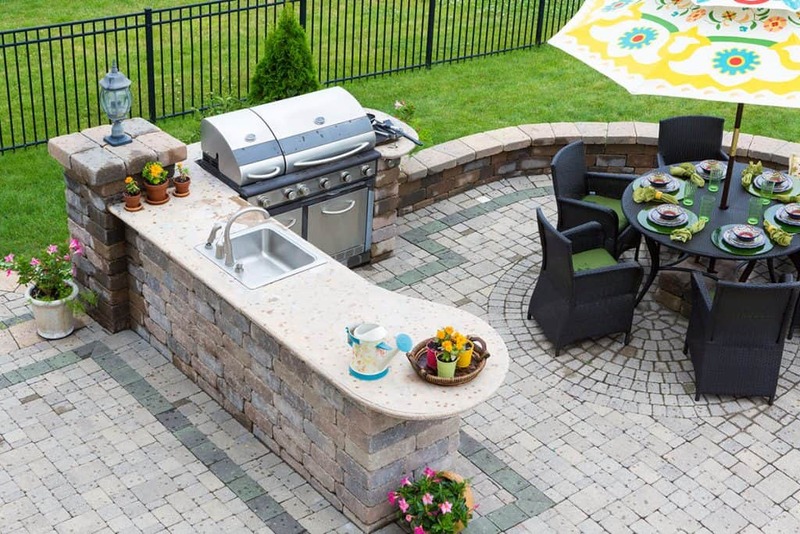 This time of the year, use of outdoor kitchens and barbecue grills is at an all-time high in Omaha, Nebraska. Summer and Fall weather, entertaining or just hanging out on your patio mean your outdoor space is used more now than at any time throughout the year. But, whether your outdoor area is elaborate, or a merely a simple barbeque grill on the deck, it does require regular cleaning and attention. Hiring a quality cleaning services service to help out with the house chores doesn’t have to be a tedious or difficult task, especially if you take a little time upfront to cover some important details before you sign on the dotted line. As the Owner of Grace Home Cleaning, I frequently visit with homeowners who are hesitant to contact a residential professional cleaning company because they are afraid of the long-term commitment. Of course, I value the relationships that Grace Home Cleaning has built with those customers we service week after week (and month after month). But, did you know that residential cleaning services like ours are also here for you on an “as-needed” basis when you may need just a little extra cleaning help? 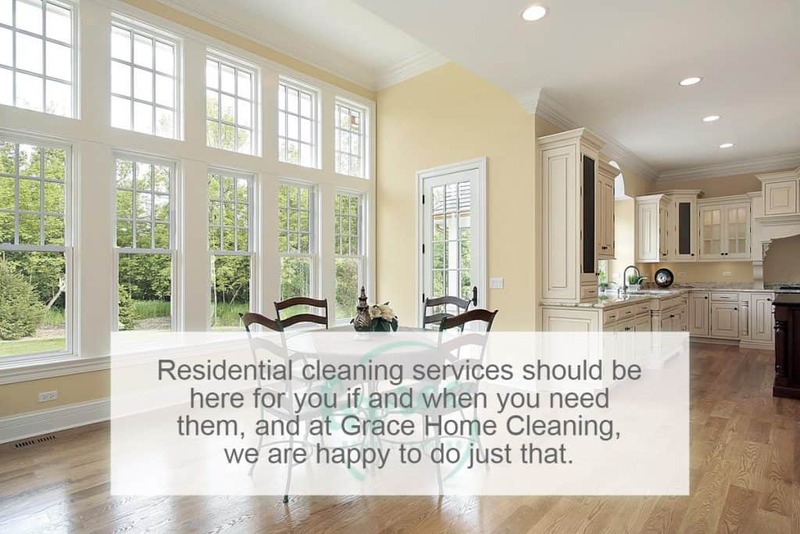 For example, here are a few ways that Grace Home Cleaning has brought quality residential cleaning services to customers throughout the Omaha metropolitan area without the long-term commitment. We’d love to do the same for you! I know what you are thinking, all residential home cleaning service companies are basically the same, give or take a few dollars on the hourly rate. The truth is, it takes a little more time and research to find the right Omaha cleaning company you can trust with your home, and it goes beyond just selecting the one with the most prominent franchise name or largest online ad. As the owner of Grace Home Cleaning, I want to be sure that no matter the professional cleaning service select, you are aware of some things that set apart average cleaning services from exceptional ones. With something as important as your home, you can’t afford to settle for less than exceptional.